See what the Food Network said about our fudge! 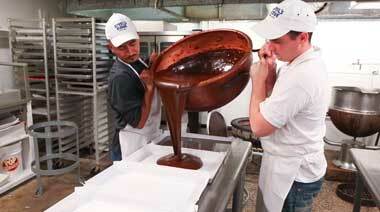 Let me start by saying I don’t just love the combination of chocolate and peanut butter, I love it. I mean it’s probably not advisable to rely on it alone for sustenance, but I’d offer to in the name of health but I’d offer to in the name of health or science or whatever. 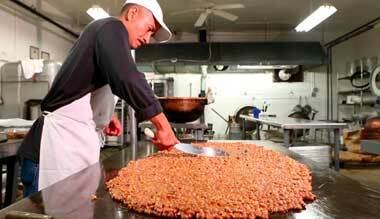 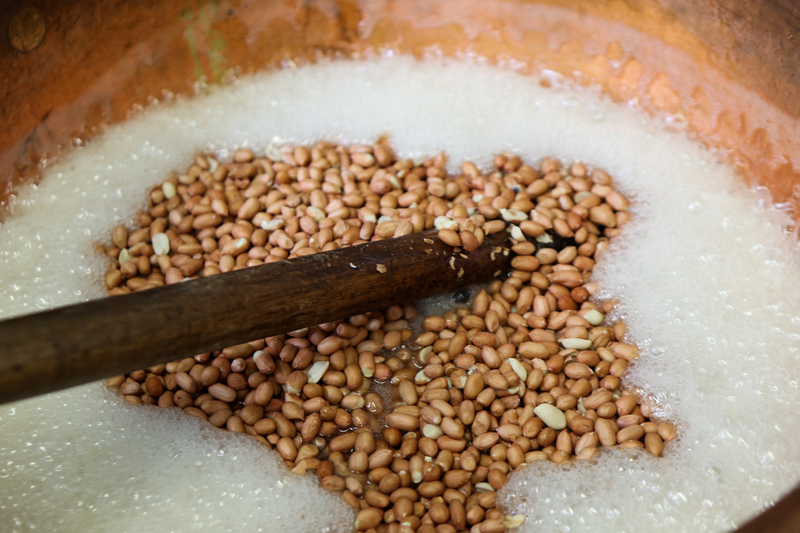 Steel's Fudge started in 1919 and has remained a staple in the candy industry for almost 100 years. 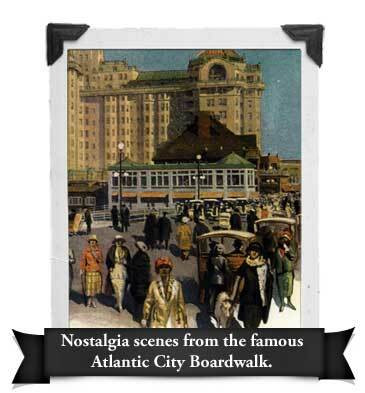 They started in Atlantic City, NJ and grew with the town along with the boardwalk, casinos and entertainment. We are famous for Grandma’s old time recipe fudge, freshly pulled salt water taffy, crunchy brittles and other candies such as nuts, fruit slices, chocolates and macaroons. 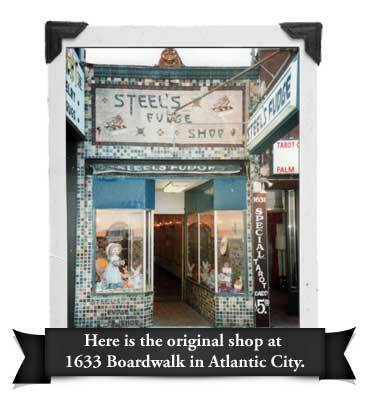 Steel's has locations in Atlantic City and Ocean City, NJ along with other locations being planned in the future. 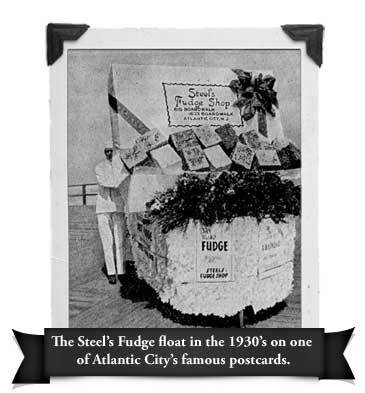 We also have a burgeoning internet, mail order and holiday business, so you can have Steel's Fudge anywhere! 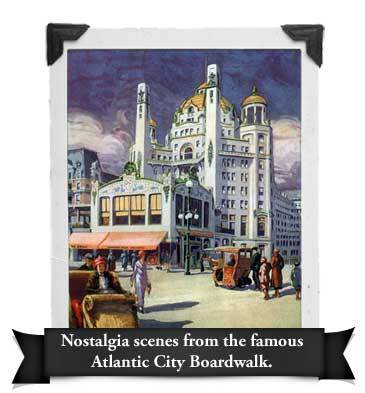 Elizabeth and Howard Steel started the company back in 1919 on the famous Atlantic City boardwalk. 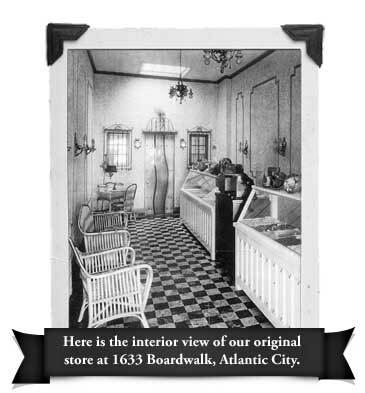 The first store was located at 1633 Boardwalk. 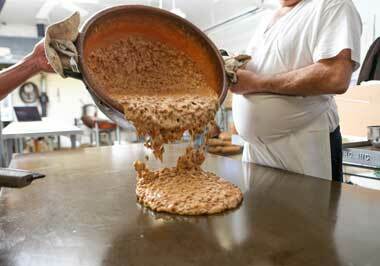 We are said to be the oldest existing original, family owned candy and fudge business in the United States. 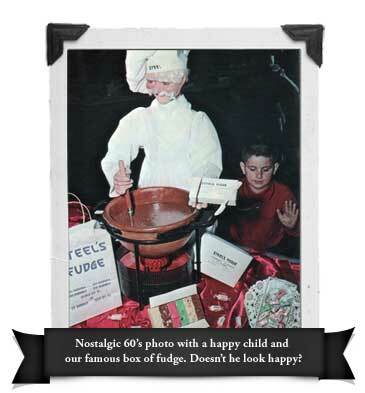 Grandma's recipe turned out to be best and the fudge is still made that way today along with our development of new and exciting trendsetting flavors and textures. 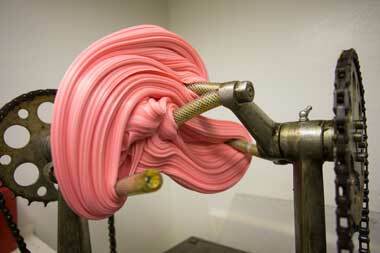 Our salt water taffy, popcorn and macaroons are also handmade from those original recipes and is second to none. 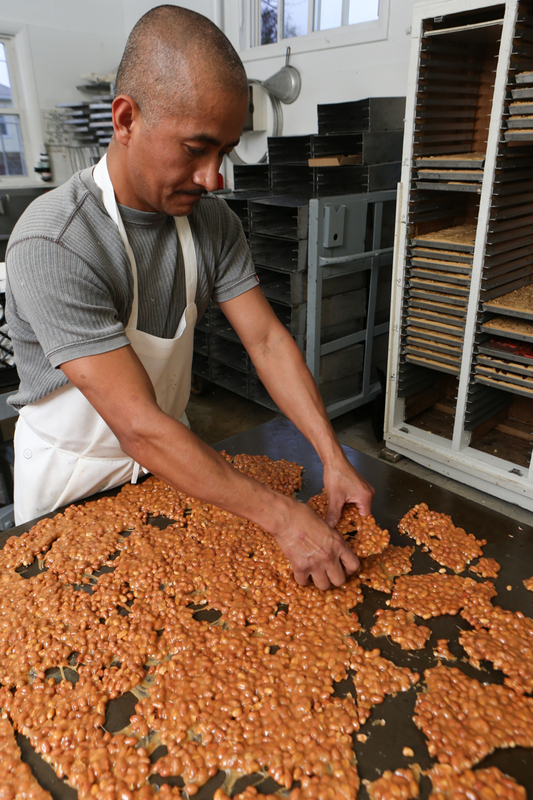 All you have to do is ask the thousands of happy customers who visit our boardwalk stores every year. Also, we have been featured on the Food Network for our famous candies and fudge. 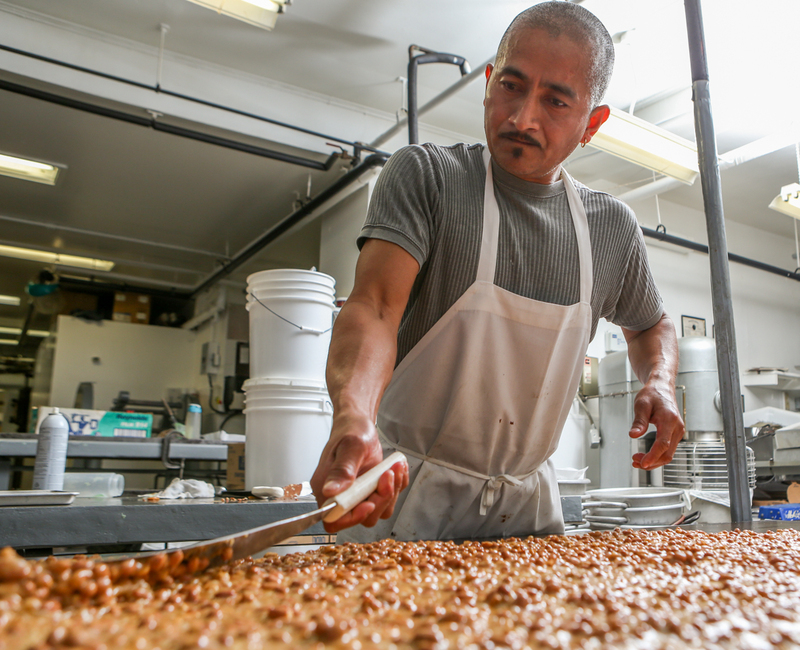 Stop by and say hi to George, Mimi and the friendly group at any one our stores, and they will be glad to give you a taste of one of our delectable, mouthwatering candies and treats. You can also order online with our easy-to-use shopping cart or call us directly (see our Contact Us page). 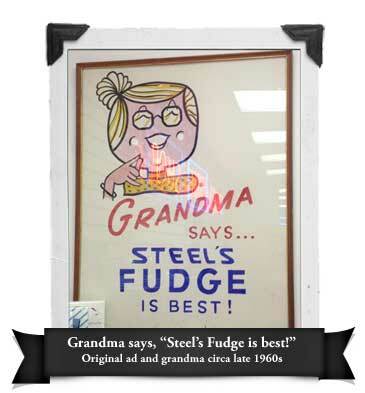 Soon you will realize why Grandma says, "Steel’s Fudge is best."